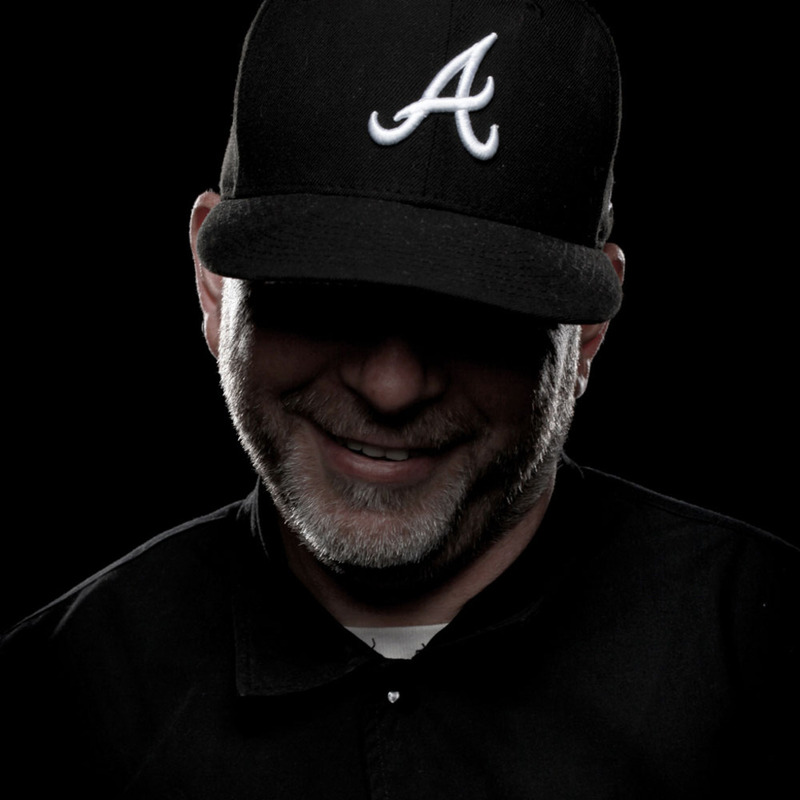 For those who know, DJ Addiction, original Movement resident, is one half of the team behind some of the most seminal and genre shaping liquid Drum & Bass productions of all time. Ask anyone who was raving around the turn of the century, and tracks from Carlito & Addiction like 'Just Wanna Be' and 'Supergrass' on labels like Creative Source, Defunked and Hospital Records were part of the soundtrack for a D&B generation. We're very excited to announce Addiction is back, and alongside Villem has a brand new single on Liquid V - which is available to pre-order now! Thanks to DrumNBassNET for the premiere!